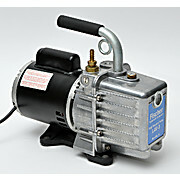 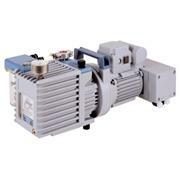 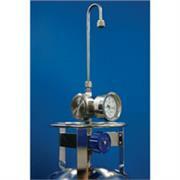 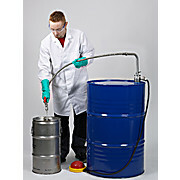 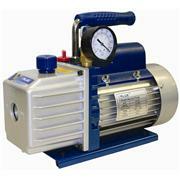 This pump features a painted steel barrel, steel valve assembly, and a wooden handle. 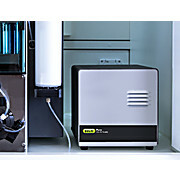 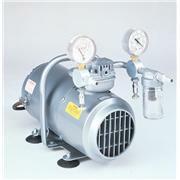 Both in a out ports are equipped with hose connectors, for use with vacuum experiments as well as to generate pressure. 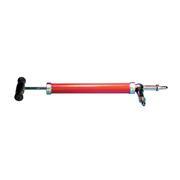 Length: 14", barrel diameter 1"; shipping weight 1 Lb. 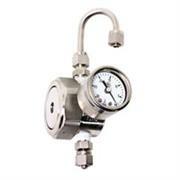 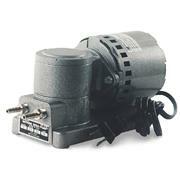 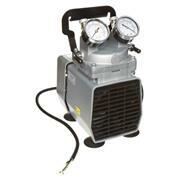 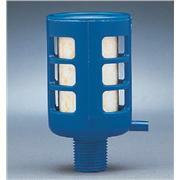 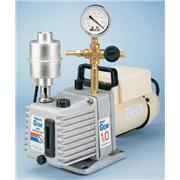 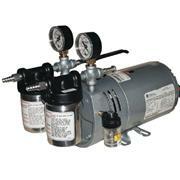 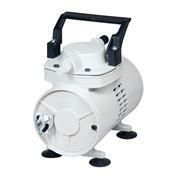 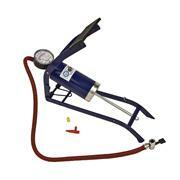 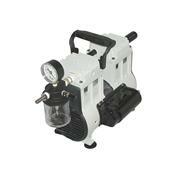 This foot operated air pump is equipped with a 15" hose with locking valve and features a pressure gauge. 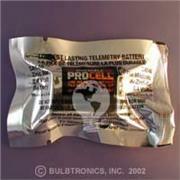 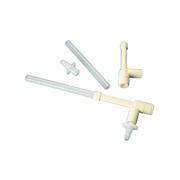 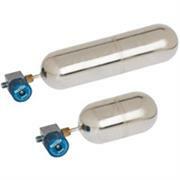 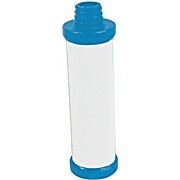 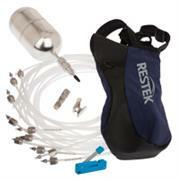 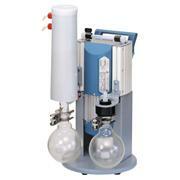 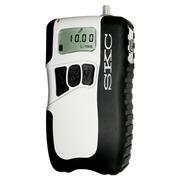 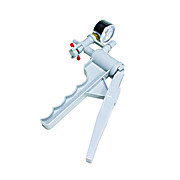 Ideal for use with Rocketry kits.